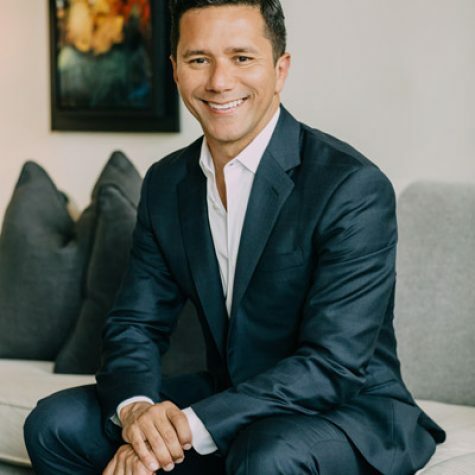 It’s been such a notable mindset shift that it sparked Rodriguez to launch his website with this tagline: “Real estate is not just about where you live. It is about how you live.” What else does he have to say about the location vs. lifestyle boom? 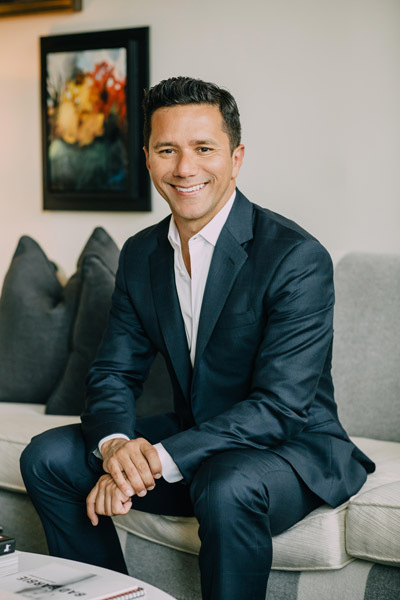 We asked the Boston real estate star to share his observations during a recent sit-down at Gen Blue 2019. 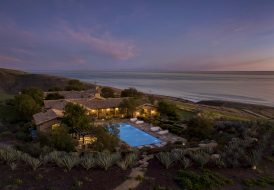 Coldwell Banker Global Luxury What’s the driving force behind the location vs. lifestyle trend? Ricardo Rodriguez Boston is geographically small, but it has a very strong sense of history and many of its buildings are protected by the city’s historic preservation agency. As a result, there are a lot of restrictions on what can be built in more traditional luxury strongholds like Back Bay. Developers have responded by moving into new neighborhoods. Coldwell Banker Global Luxury Where are they going? Ricardo Rodriguez A lot of the new development is concentrated along the South Boston Waterfront, in the Seaport and Financial Districts. In the Seaport District, it consisted of mostly parking lots at one time. Then the developers discovered it. Because the area has different zoning, which allows for higher and larger buildings to be built, it quickly became a hotspot for high density new residential construction. 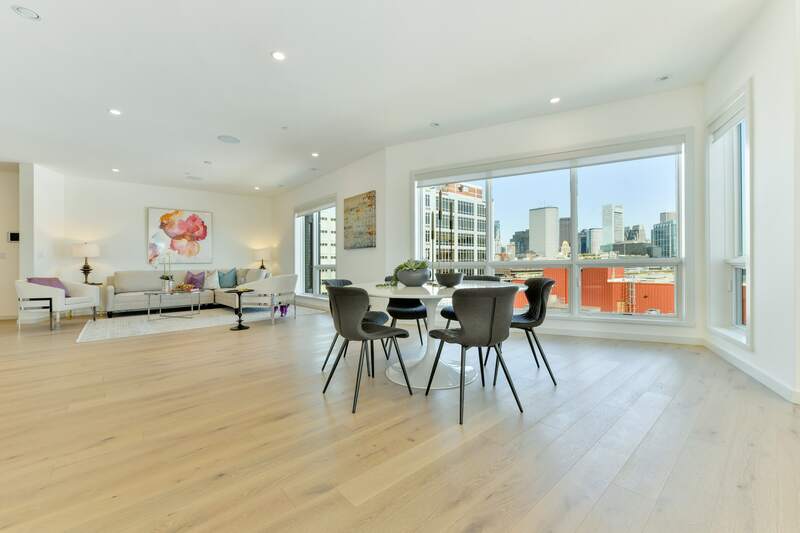 Today, it’s one of the city’s most sought-after destinations, with sales now achieving pricing levels never seen in Boston. 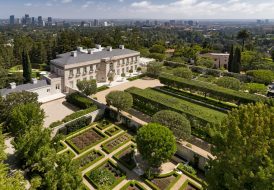 We are seeing record numbers for price per square foot and absolute price points. 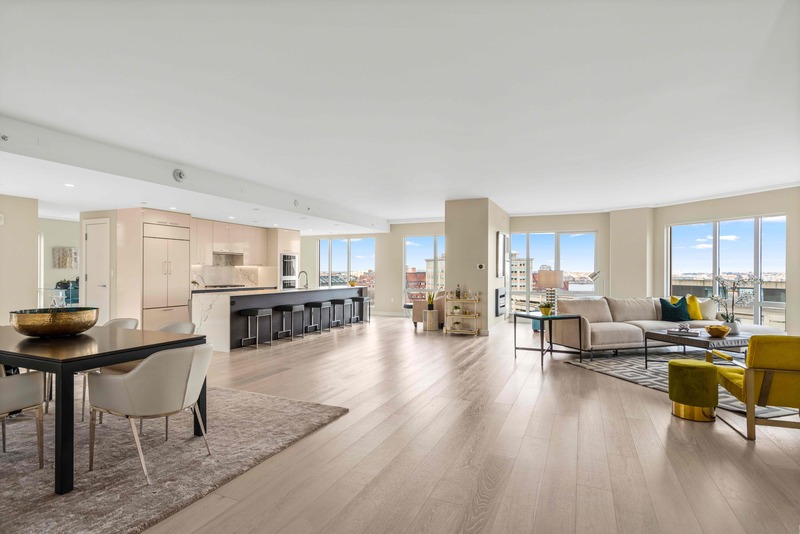 Luxury condos are going for about $1,500 to $4,000 per square foot, with the average about $2,000 per square foot. 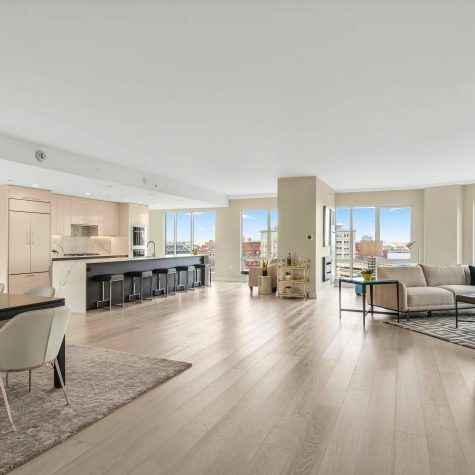 Absolute price points range from about $3 million to $8 million, with one-bedroom condos fetching around $1 million. Many of these units have water views. And, because the buildings are larger, they can offer more amenities and lifestyle components. It’s no longer good enough to just offer an amenity — like a gym — you must have a program. Coldwell Banker Global Luxury What do you mean by “program” exactly? Ricardo Rodriguez A program offers opportunities for residents to congregate or meet, and to do different activities. 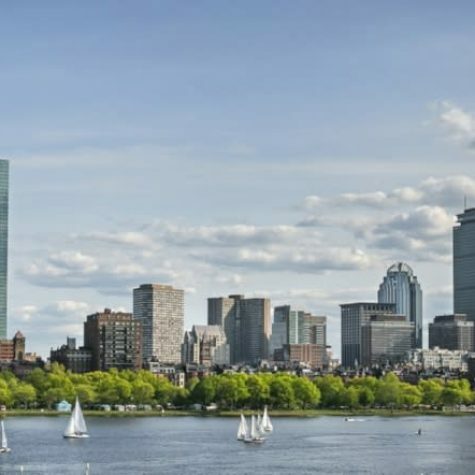 It’s this notion of a “vertical country club.” For instance, the Millennium Tower is a 60-story luxury high-rise in the Financial District — the third tallest building in Boston — offers this sophisticated lifestyle component to it called “La Vie,” which connects residents to exclusive experiences like fireside chats, forums on fitness, food or wine, movie nights and invitation only cultural events. The in-building restaurant, MINA from renowned chef Michael Mina, presents a private dining experience for residents only. It goes a step beyond to give the resident a certain kind of lifestyle. Some of the mid- to larger- size buildings are being pushed towards a higher caliber of lifestyle amenities too. You might have your standard fitness center and social lounge, but then you have the yoga studios and spaces for private classes that are integrated with the Peloton system. We’re seeing a big demand for electric charging stations and parking spaces, which are considered a luxury in a dense city like Boston. 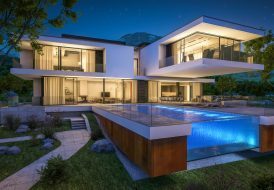 Many modern luxury buyers view them as a prerequisite to condo living. They expect to have a certain level of technology now. Coldwell Banker Global Luxury What are some of the most unique or unusual amenities being offered in these buildings? Ricardo Rodriguez In a restored historic Charles Bulfinch building across from Rowes Wharf that we are marketing, The Boulevard offers this state-of-the-art robotic valet system, where you can bring your car to the parking area, press a button and the car is picked up. This is a kind of lifestyle component that offers ease and comfort to a lot of affluent people. Maybe they have concerns about privacy or worries about a valet damaging their car. Now, technology is changing the valet experience. I think we’ve arrived at this interesting intersection between lifestyle and intuitive technology. People want to walk into their home and say, “Alexa, turn on the lights. Alexa, open the blinds.” I think we will see more of this Intuitive integration of technology in new luxury home construction in the future. It’s going to completely change the experiences we have in our homes. Coldwell Banker Global Luxury Are buyers telling you that they want this kind of technology in their homes? Ricardo Rodriguez In a way, we’re already doing it. We order our dry cleaning and do our banking through our phones. Transitioning from mobile applications to smart home voice activation is not such a giant leap. The technology has now been around for a few years. We’re more familiar with it now, and it’s easier to integrate it into people’s lives and homes. 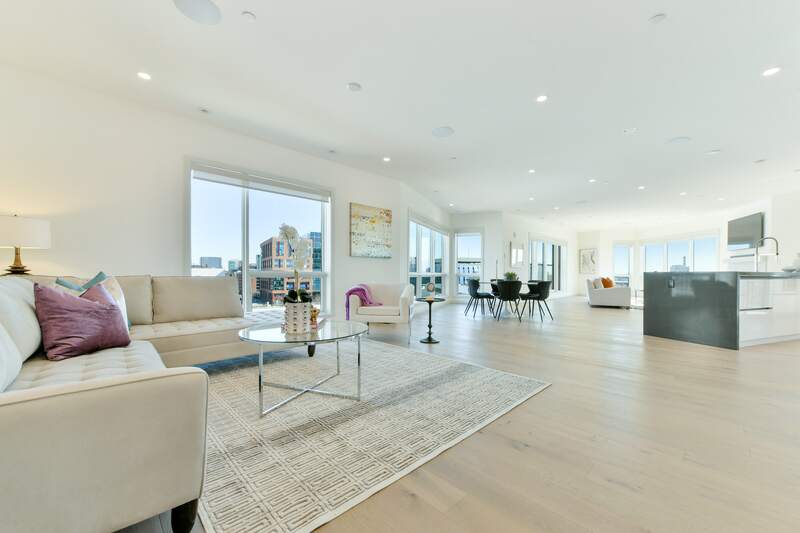 We just launched this beautiful penthouse at 100 A Street in South Boston, and it functions almost completely by voice activation. It has direct elevator access, so as soon as the elevator door opens, you can start dictating the activities in your home. You can unlock the door or turn on the TV — all with voice commands. And the technology is evolving and getting better by the day, it seems. We are talking to companies developing these technologies where eventually, the technology will learn your daily patterns and be able to anticipate your needs. When your alarm clock goes off at 7 o’clock, your blinds will open and a fresh cup of coffee will be brewed. People want that seamlessness. They see it as a benefit to their life.